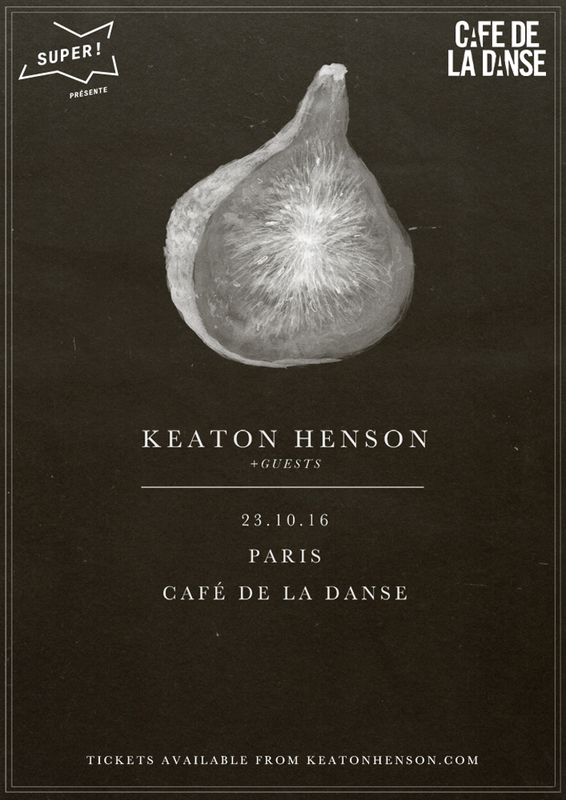 Keaton Henson sera au Café de la Danse pour un concert intime et présentera son 3ème album studio qu’il est actuellement en train de finaliser. Son premier album « Dear » sorti en 2010 était une édition limité qu’il avait lui même réalisée. Depuis il s’est essayé à l’orchestration, l’écriture classique et a écrit l’ouverture d’un ballet en s’inspirant de Vivaldi. Il a également sorti son premier recueil de poésie et dévoilé un projet plus électro sous le nom de « Behaving ». Ce touche à tout séduit par ses chansons tendres et sa manière non conventionnel d’aborder le monde de la musique. 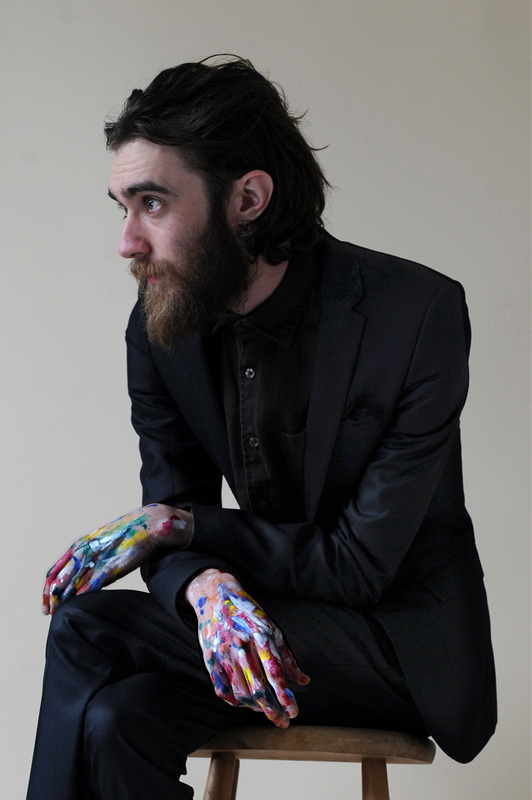 KEATON HENSON’s debut album, ‘Dear…’, was released quietly in late 2010, in a limited edition run, hand-made by Keaton. Here were simple, tender songs, stripped to the marrow, and written without the desire to be heard… though they sold out almost immediately. Fast forward to September 2011 and BBC Radio 1’s Zane Lowe is threatening to play ‘You Don’t Know How Lucky You Are’ twice in a row, triggering a frenzy of investigations into Keaton’s identity. Amidst a growing audience and a wealth of critical acclaim, Keaton chose not to perform or promote his record in a conventional manner – he was simply compelled to write the next album. Its critically acclaimed follow-up, ‘Birthdays’, went even further. Written and recorded in less than a year, a toughness veins throughout ‘Birthdays’, addressing the challenges of newfound and newly-lost love. This is the sound of what happens next, once your private agony goes public overnight. And in more ways than one, ‘Birthdays’ presents the perils of getting what you wished for. Ahead of the release of ‘Birthdays’, Keaton began to take tentative steps in to the live arena, first performing one-on-one for fans as a projection from within a dollhouse in an art gallery. Then, eventually, venturing to play conventional gigs – but in unconventional venues (such as a tour of museums after hours). Unannounced, tickets sold out in a little over an hour, and were greeted with 5-star reviews. Next, tired and full of thought, Keaton found himself writing quiet, instrumental pieces. As they began to build up, he decided he would teach himself the art of orchestration and arrangement, despite his inability to read or write music, he drew from his many long time influences within the classical world. The result was ‘Romantic Works’, his first collection of classical compositions. Dubbed “bedroom classical”, the album was recorded entirely in Keaton’s small bedroom in London, together with close friend and guildhall virtuoso cellist Ren Ford. It was made available without prior warning on the same day as his biggest show to date; headlining London’s Queen Elizabeth Hall at the personal request of UNKLE’s James Lavelle for Meltdown Festival (with Keaton’s show selling out in a morning). More recently, he has scored ‘Young Men’, a full-length ballet opening at Sadler’s Wells Theatre. A fully immersive production of Vivaldi’s ‘Four Seasons’ – which sold out two nights at London’s Oval Space, in association with The Barbican. He has also released his first poetry book ‘idiot verse’, as well as a surprise electronic side project entitled ‘Behaving’. Keaton is currently finishing work on his third studio album. Un concert proposé par Super! 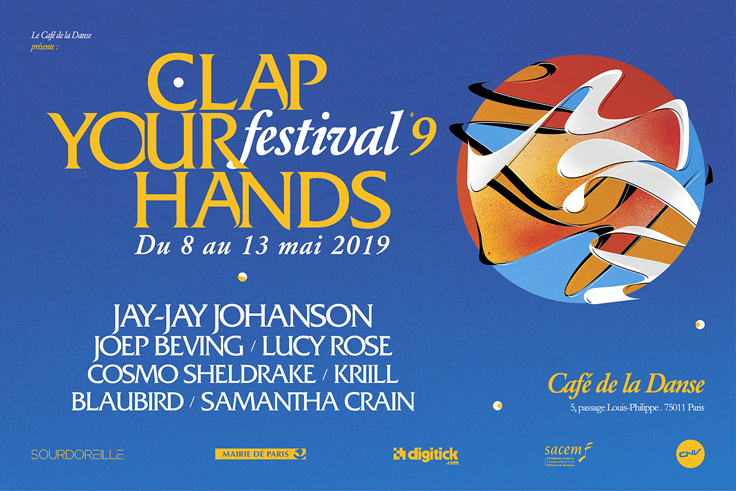 & le Café de la Danse.